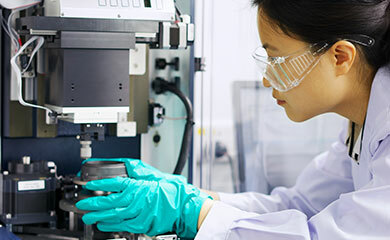 Smiths Group plc (“Smiths Group” or the “Company”) notes the enactment of the Tax Cuts and Jobs Act in the United States. The net impact of the new US tax legislation on the Group will be favourable over the medium term. 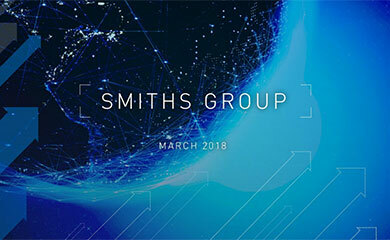 For the current financial year, Smiths Group anticipates a headline effective tax rate of 27.5-28.5%, which includes the one-off adverse revaluation of the deferred tax asset position. Looking into the financial year to 31 July 2019 and beyond, the headline effective tax rate is estimated to be in the range of 23.0-25.0%.